Fillings are important in protecting teeth that have been affected by tooth decay and cavities, but are you worried about how a silver filling will affect your smile? Fear not as our dentists have a solution for you! Our St Catharines white fillings are formed from a white coloured resin and they’re designed to match the white colour of your own teeth. When we provide patients with white dental fillings they’re always satisfied with their strong, sealed, and colour matched tooth filling. Q. Are fillings a painful procedure? A. We are very mindful when it comes to tooth, nerve and gum sensitivity; our dentists use certified anesthetics to prevent any pain or discomfort. Q. Are white tooth fillings covered in my dental plan? A. Most fillings are covered or a portion of the procedure is covered by dental plans. However, it’s always a good idea to consult with your plan provider before meeting with our dentists to insure you have the appropriate coverage. Q. How much does a tooth filling cost? A. 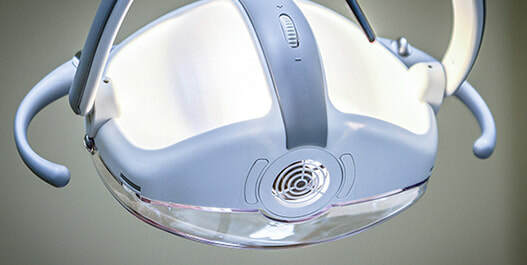 The cost of a tooth filling can sometimes vary based on a few different factors such as the size of the filling and how long the procedure takes to perform. We recommend that you call our clinic at 905-934-0235 or contact us using the form on this page to ask us any questions that you have. Q. Are there any alternatives to fillings? 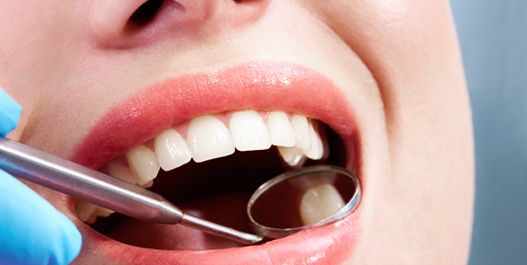 White dental fillings can also be referred to as composite fillings. When you book an appointment with one of our experienced dentists, you’ll have to decide which type of filling material you want to have. There are both pros and cons between white (composite) fillings and silver (metallic alloy) fillings. Our specialists will walk through the key difference with you during your appointment. We generally recommend the white fillings and most patients like them because they’re cost effective and match your existing teeth colour. These fillings have been around for over 4 decades. They can be secured to your existing teeth to suit any size or irregular shape. Some people are concerned that their new white fillings will darken after some time, however, this does not happen with the resin material that we use. If you’re looking to get a filling and are considering getting a white composite one then feel free to call our office today and schedule an appointment with one of our white filling experts. You can also check out our dental veneers page if you require additional information on that service.